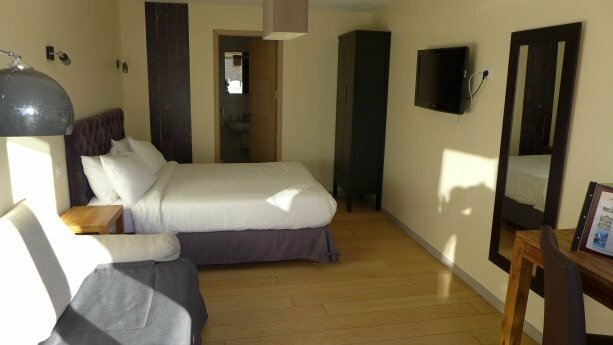 The facility has been the subject of numerous studies in recent years and now offers 19 rooms including eleven with sea view for a capacity of 49 persons. 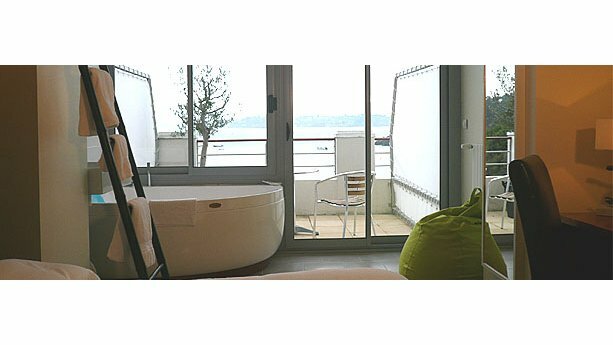 The double rooms with sea view terrace with Jacuzzi spa bath brand or shower. 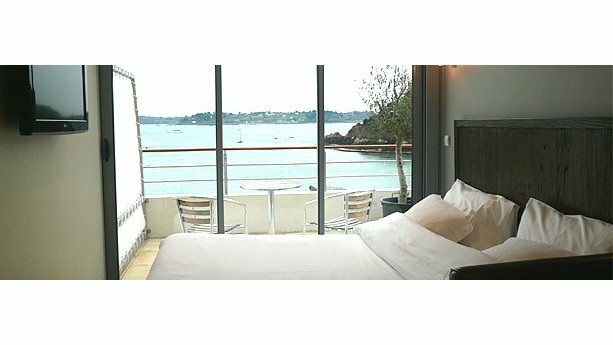 The family rooms up to five people sea view duplex with terrace or garden. These rooms have a shower room with sink and toilet. 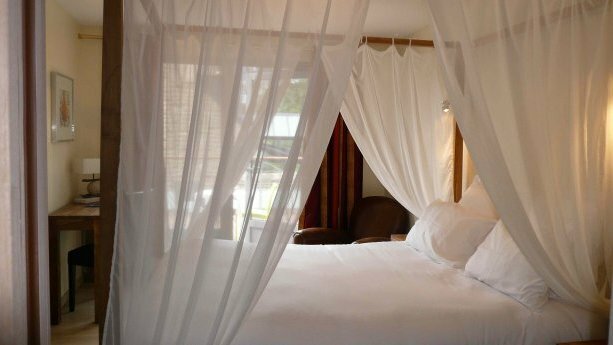 We ensure to offer rooms with modern décor and comfortable. The breakfast is continental complete with a mini-buffet. It can be served in your room. 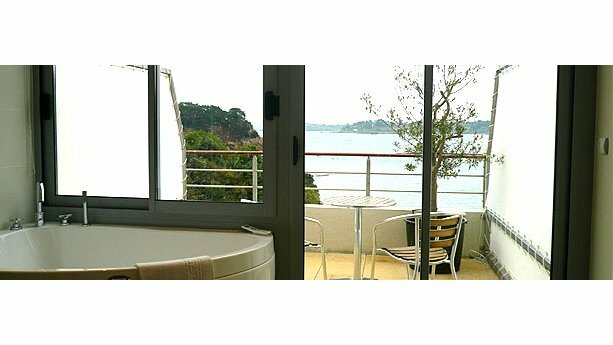 The spa rooms were made so that you can enjoy our view of the sea directly in your bathtub. 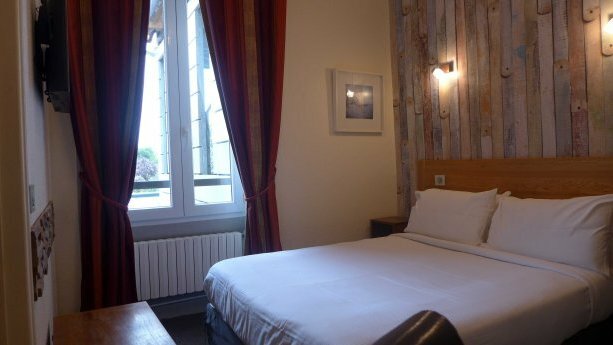 We are also pleased to offer a handicapped room with private terrace.